Tableaux Algériens. 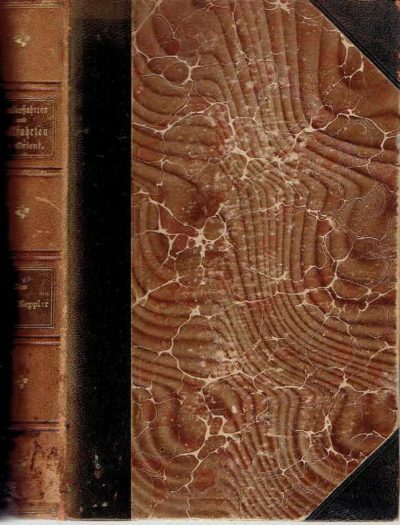 Précédé d’une notice sur la vie et les oeuvres de Guillaumet par Eugène Mouton. 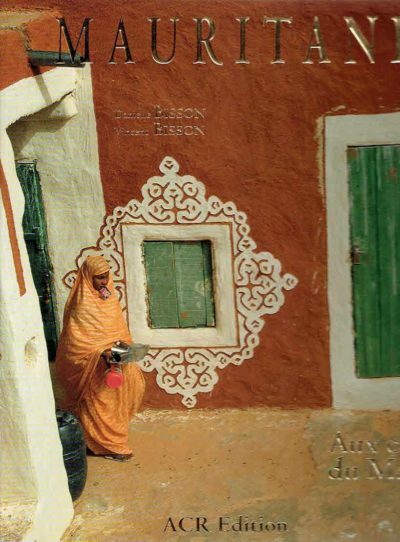 Mauritanie. 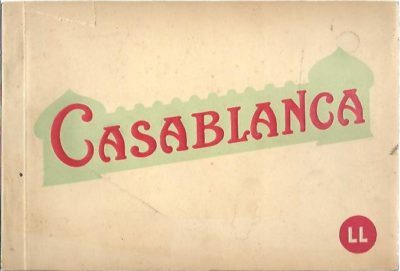 Aux confins du Maghreb. Avec la participations de Jean Bisson. 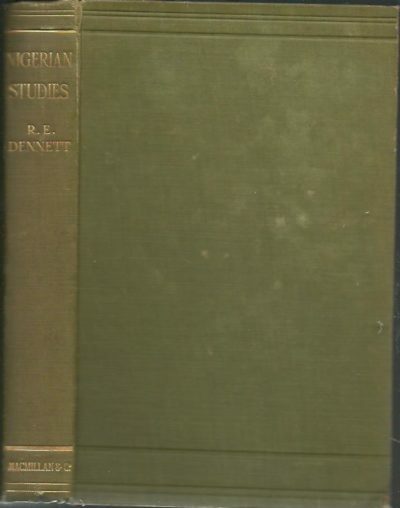 Nigerian Studies or The Religious and Political System of the Yoruba. 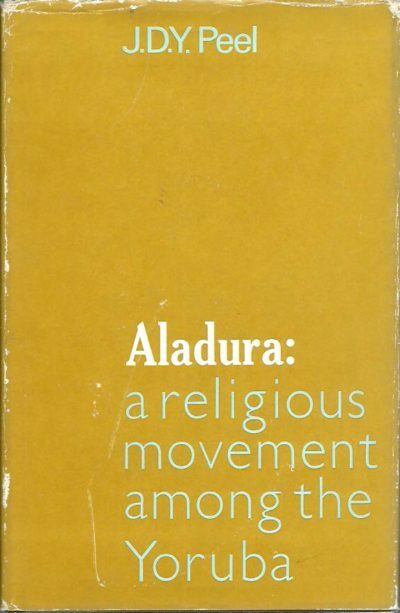 Aladura: A Religious Movement Among the Yoruba. 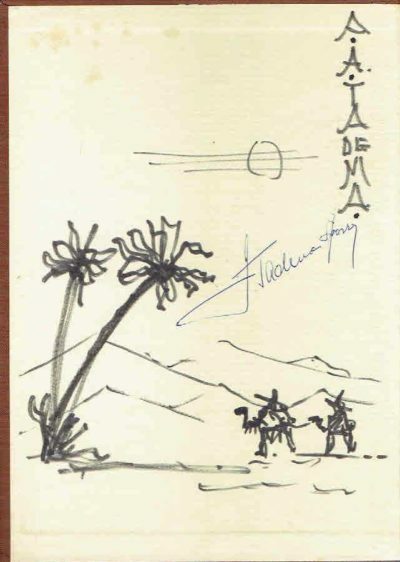 History of the Chagga People of Kilimanjaro. The End of the Game. The last word from paradise. A pictorial documentation of the origins, history & prospects of the Big Game in Africa […]. Het Oosten. 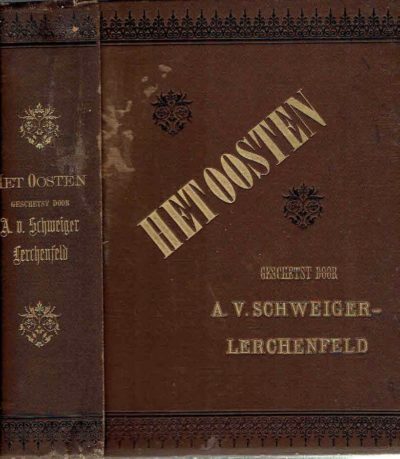 Geschetst door Amand, Vrijheer v. Schweiger-Lerchenfeld. Wanderfahrten und Wallfahrten im Orient. Zweite Auflage. 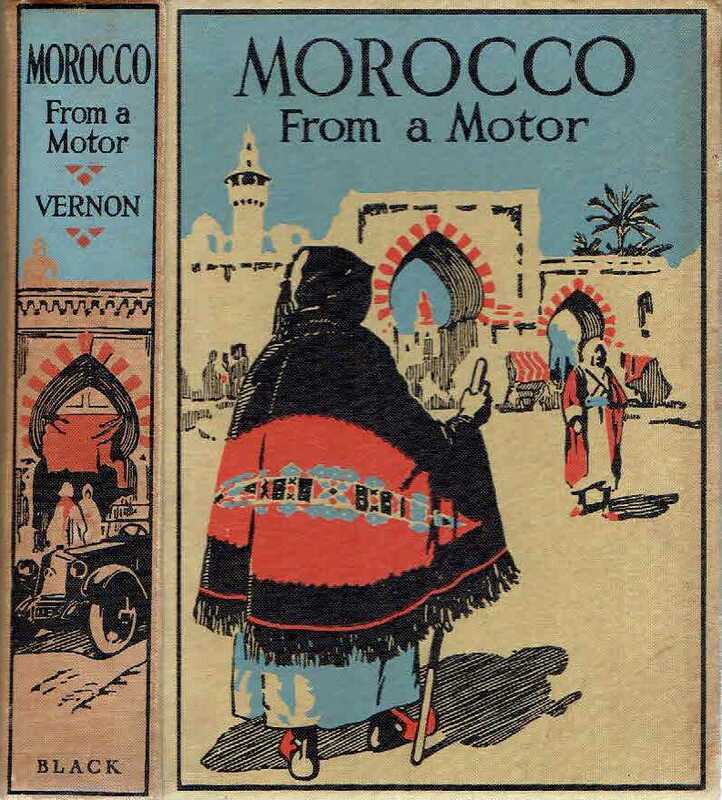 Meknès. Album Artistique édité par le Service des BEAUX-ARTS à Rabat. Josephine Powell (1919-2007. 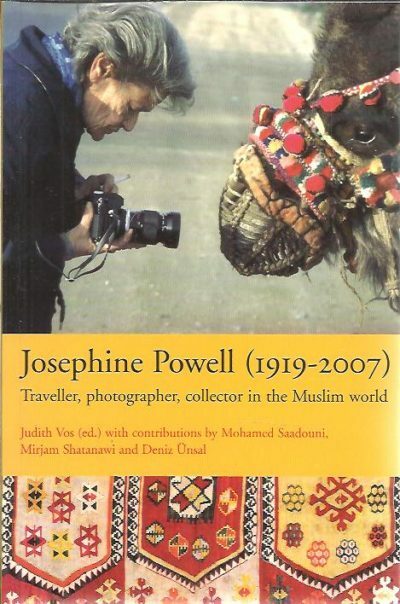 Traveller, photographer, collector in the Muslim world. + DVD. Naar de koning van Dahomey. Het journaal van de gezantschapsreis van Jacobus Elet naar het West-Afrikaanse koninkrijk Dahomey in 1733. Quentin Keynes. 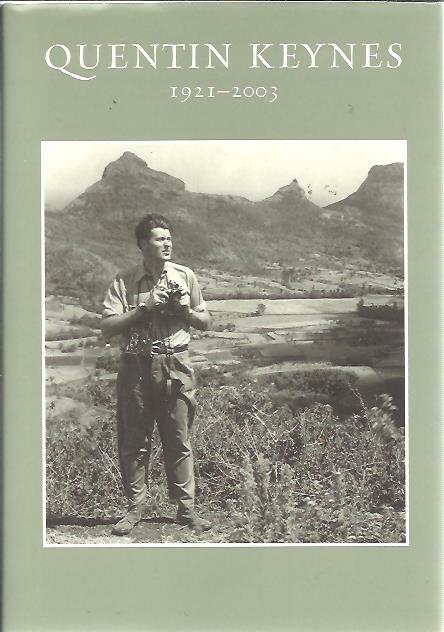 Explorer, film-maker, lecturer and book-collector 1921-2003. 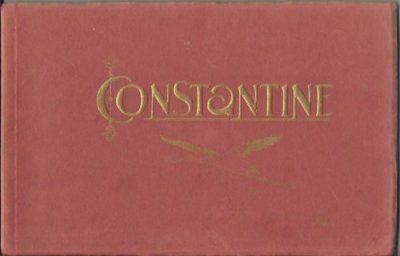 Constantine. 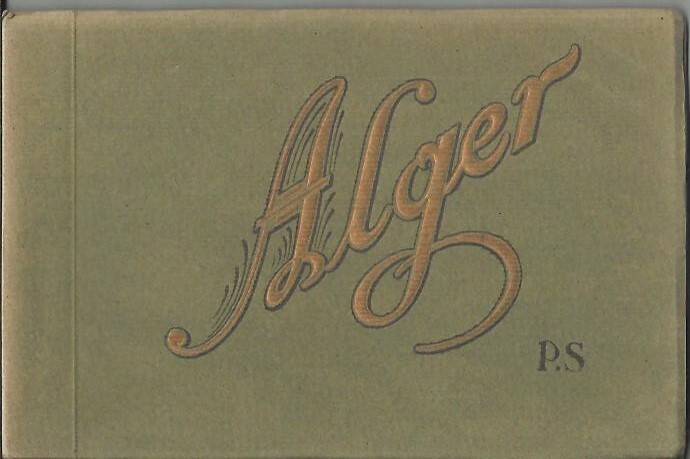 [City of Bridges – Algeria]. Kenya Mountain. With an introduction by Hilaire Belloc. 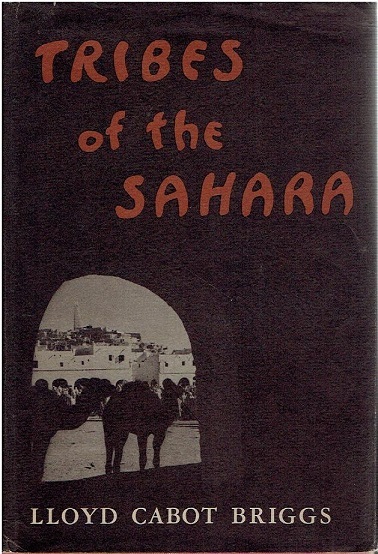 [First edition]. 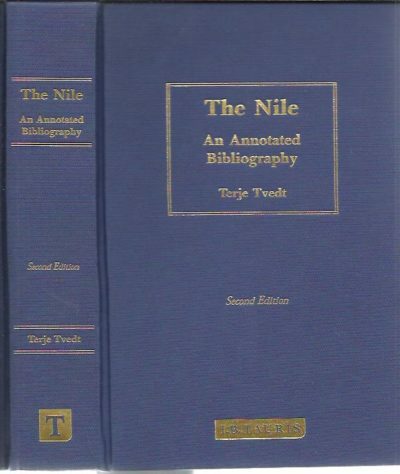 The Nile. An Annotated Bibliography. Second edition. Travels in Egypt and Nubia, Syria, and Asia Minor; during the years 1817 & 1818.